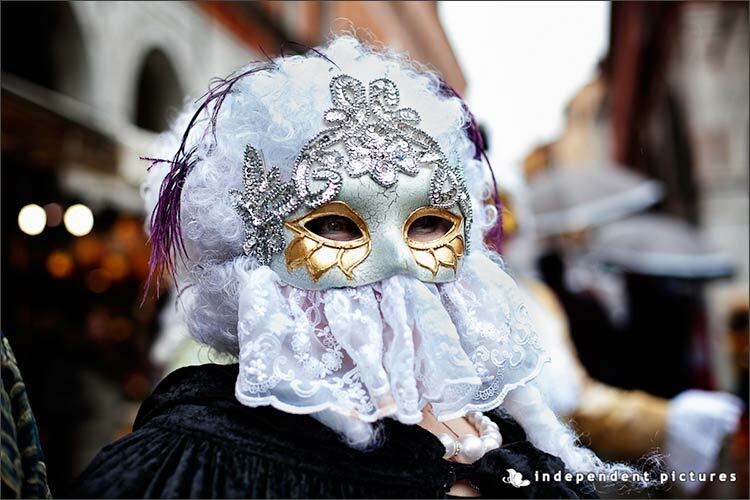 We are sure you heard already about Carnival of Venice. This is a real unique feature of this romantic city. 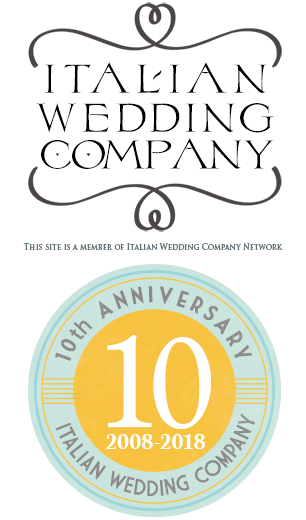 As wedding planners in Venice we can guide you to discover all traditions, secrets of this extraordinary event. 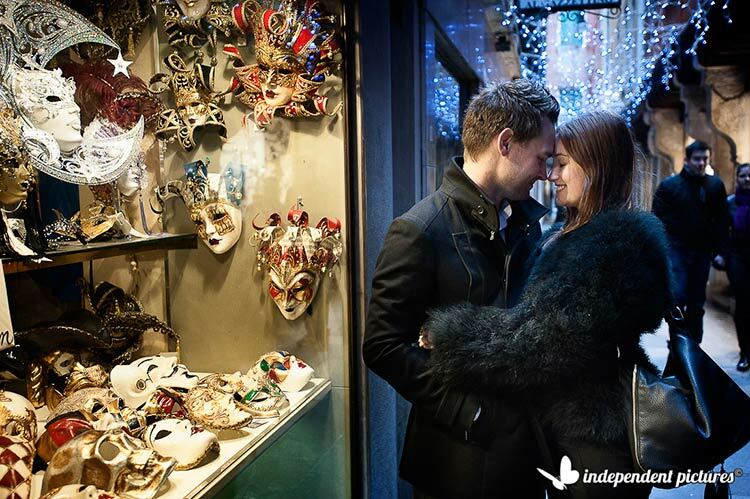 We could choose shops where you can buy a precious Carnival costume or where you can find origina papier-mâché masks. They are still created following ancient traditions of 1700 age. 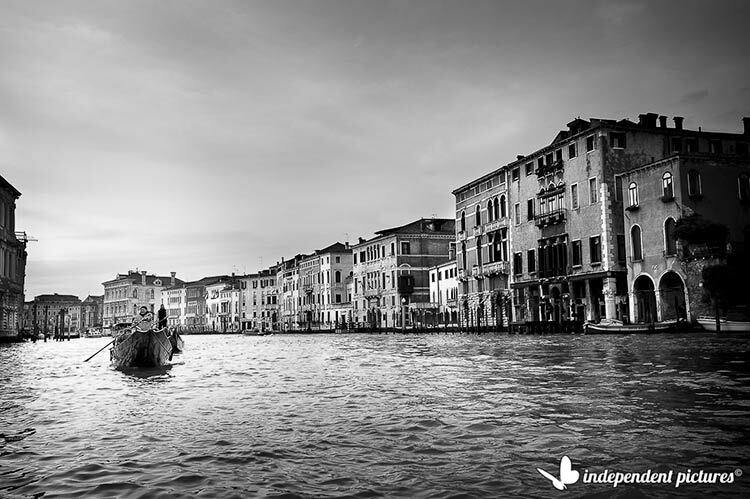 You could discover authentic Venice and not only well-known touristy Venice. 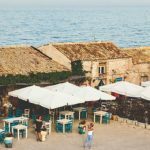 A long lasting tradition – more than 900 years! 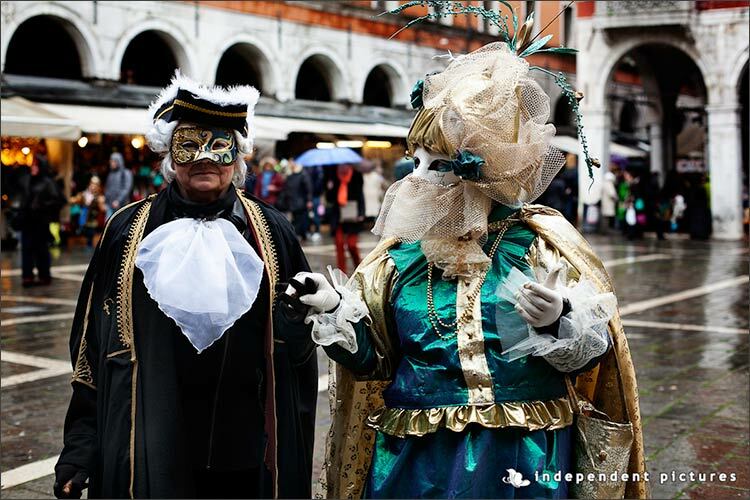 Long time ago Carnival was the only time when Venetian people could put aside worries and concerns to enjoy and celebrate life! In Piazza San Marco they used to build big stages where jugglers dancers, animals, street acrobats and musicians performed their shows. Pitchmen used to sell dried and exotic fruits, chestnuts and fritole (traditional cream stuffed sweets). 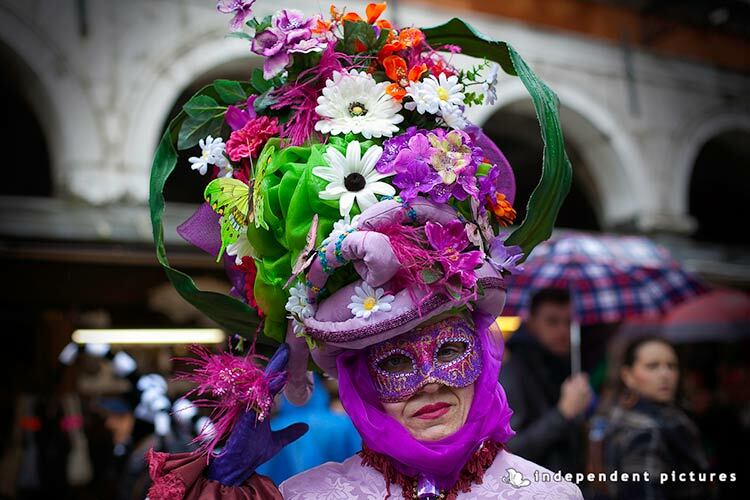 During these days of Carnival everything could be possible every wish and need could be satisfied. 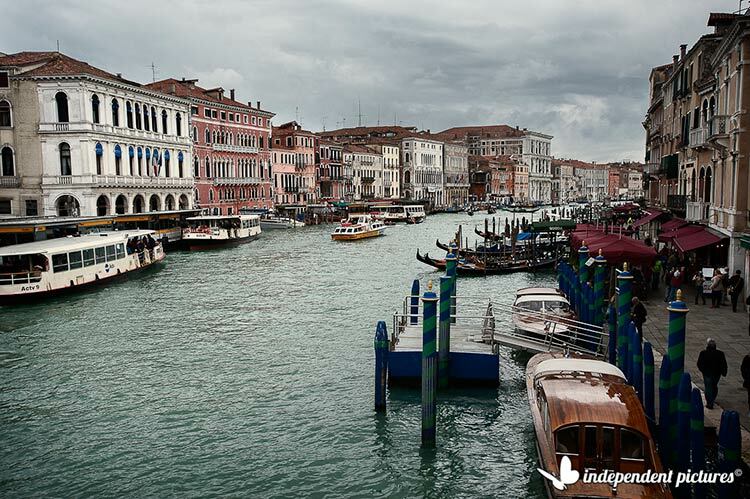 This was Venice in 1700 that made the city famous all over the world. Today Carnival is still a well preserved tradition. Ten days of theatrical joy! 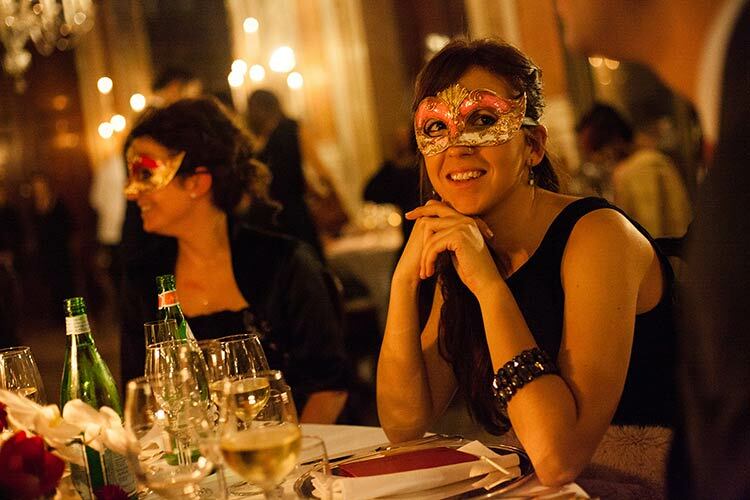 Everyone needs a mask to celebrate balls, jokes and exclusive gala and romantic rendez-vous. 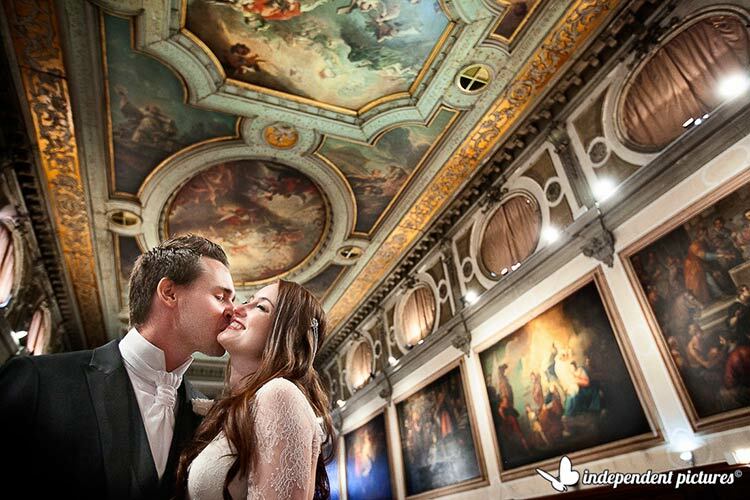 A magical occasion to celebrate a unique wedding in Venice. 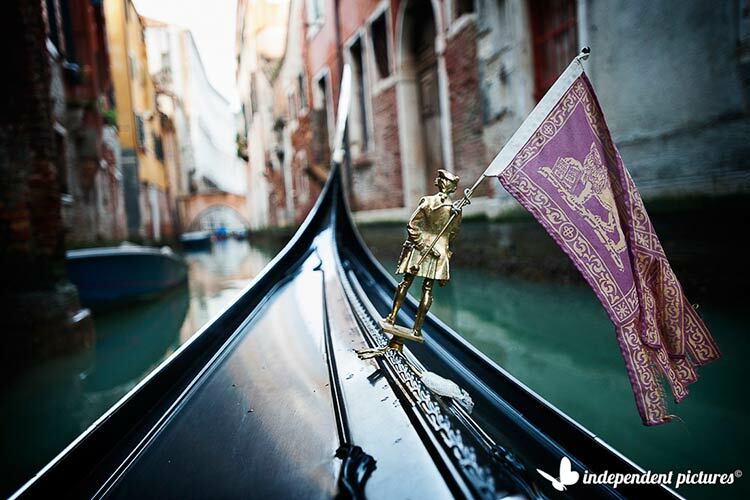 If you re looking for an unusual frame or a very different theme for your wedding in Venice and its Carnival could be the perfect idea for you! 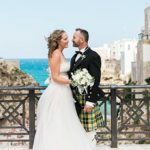 If everything can be possible at Carnival, what about making your dream wedding come true? 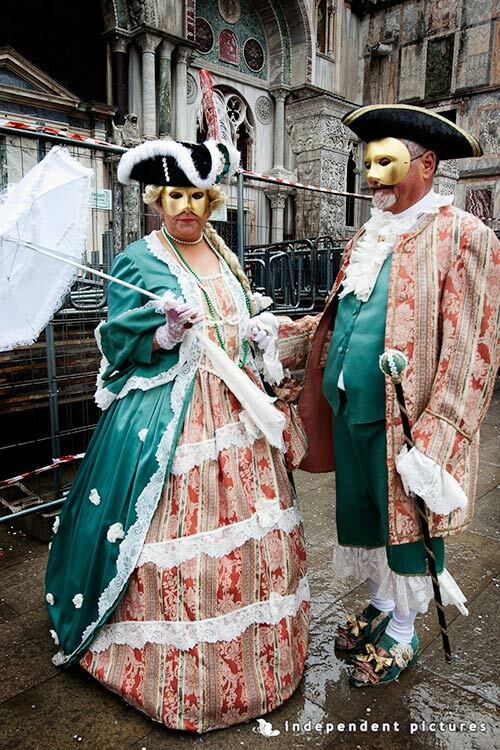 After a classical wedding ceremony in one of the precious churches in the beating heart of Venice or a wedding civil ceremony by Ponte di Rialto you could wear an original 1700 Venetian dress for your wedding reception! Your guests will love it! 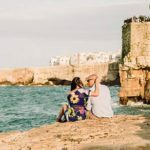 Each of them could wear a traditional papier-mâché Venetian mask… they will keep it as a special wedding favour for your special Venetian wedding. 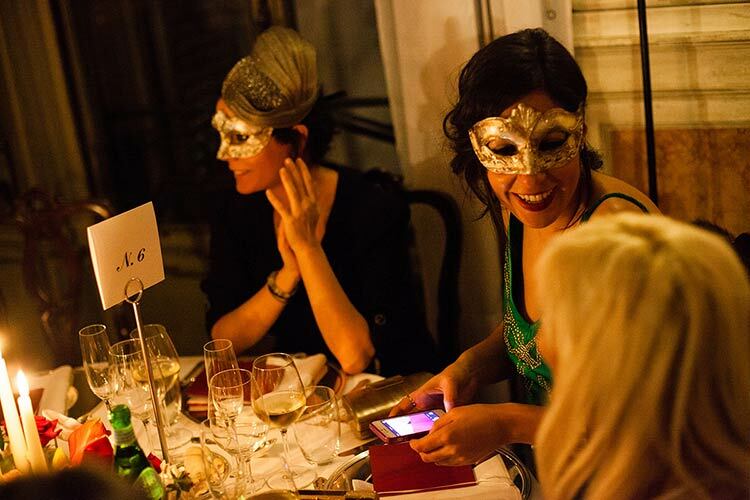 Your guests could enjoy touring along calli (traditional Venetian roads), canals and squares disguised in their extraordinary masks, they will have fun being part of one of the most surreal and magical feast in the world! 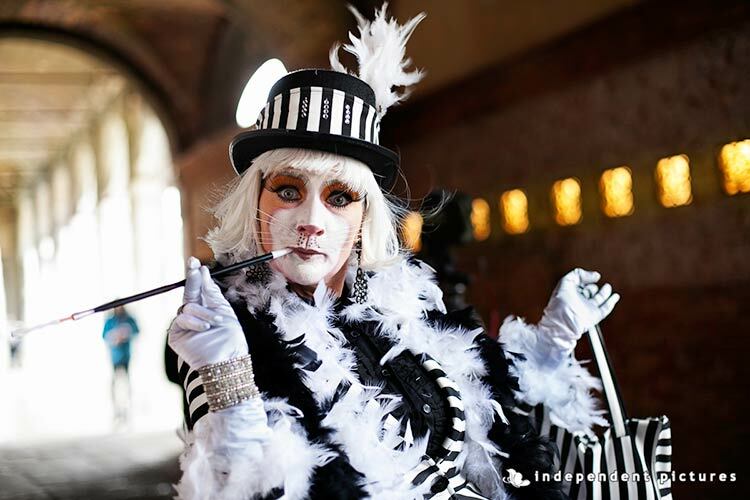 Each year Carnival has a theme and this yea is Delicacies and Gourmand Food – matching the upcoming big event that will take place in Milan from May to October 2015: Expo2015. 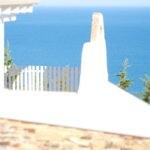 A rich offer of performances and shows connected with enogastronomy and local products. 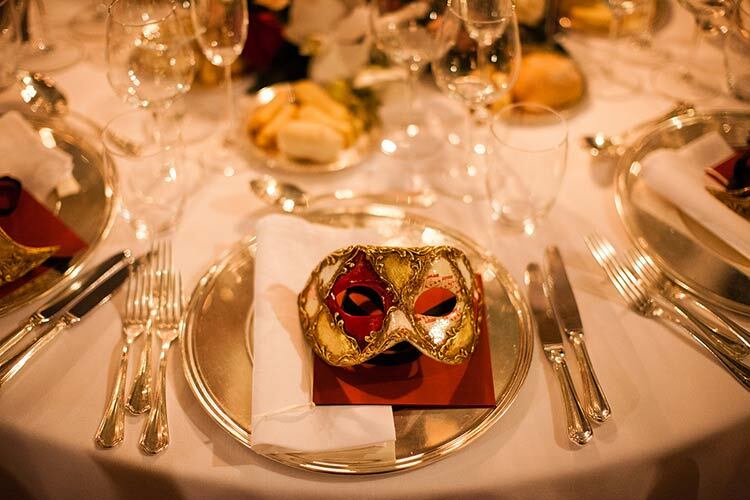 If you want to experience such a wonderful event you just need a mask and a costume to be the main character of the day! 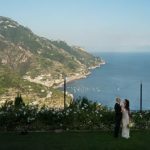 Do not hesitate to contact us for a romantic elope in Venice of for an unforgettable wedding with your guests in Venice. You will live a fairly tale! Thanks to Independent Pictures and Morlotti Studio for great shots.